RPG Toram Online is an action MMORPG with hours of gameplay and an insane amount of customization. Developed by Asobimo, Inc., the game offers a vast world to explore with amazing 3D graphics as you play a character from one of four different factions trying to figure out how to repair the shattered world. RPG Toram Online’s gameplay is similar to previous offerings from Asobimo. The player guides their character using customizable and responsive touch screen controls, engaging in combat with monsters in real time either solo or with other players. Instead of choosing a class when creating a character in RPG Toram Online, players use 14 different skill trees to customize their abilities. These skills include various combat skills along with healing and crafting skills. This, in addition to the advertised “50 billion dress patterns,” allows the player to create a character that is unique to them and their play style. RPG Toram Online also has an in-depth Guild system built into the game. Joining a guild confers bonuses to players and allow access to exclusive content. The game also includes in-game transactions that make leveling up easier for players wanting that extra edge. RPG Toram Online is available as a free download for Android and iOS devices through Google Play and iTunes, respectively. The game can also be played on a laptop or desktop using a copy of the APK and an Android emulator. Popular emulators are Bluestacks and Andyroids, both available for Windows 7/8/8.1/10 and Mac OSX. 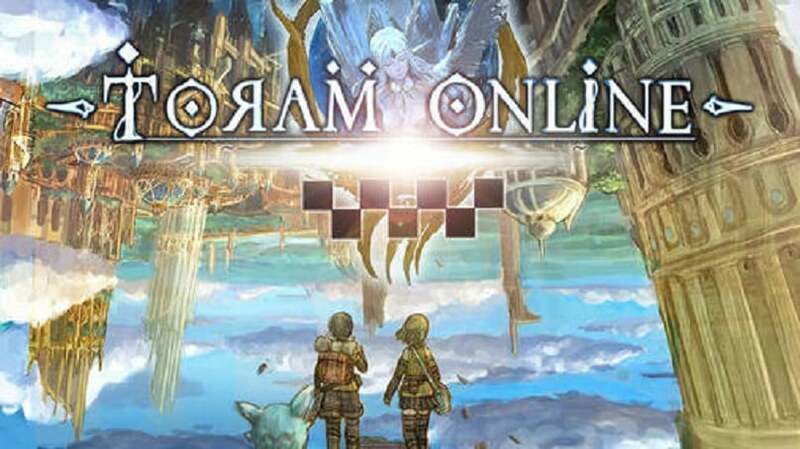 RPG Toram Online is a real MMO experience for mobile users, complete with a large player base and multiple ways to play. Sometimes when playing RPG Toram Online, bluestacks ask you fee to pay but gives you option to download some apps. Every time it asks you just select “Install apps” and continue using it free. I hope you enjoyed this guide, please rate and share. 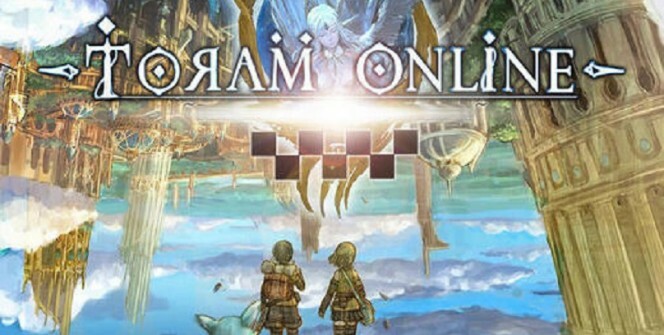 If you have problems running RPG Toram Online on desktop or any other issues, leave a comment below. Depends if the developer wants to release. For now its only possible with an emulator for pc.